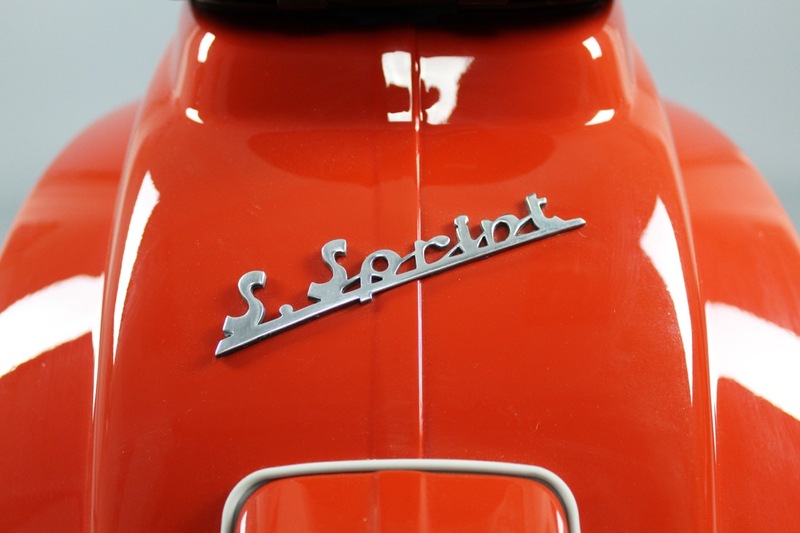 The Vespa Super Sprint 90 is one of the rarest and most sought after scooters around. With its inline spare wheel, dummy fuel tank and dropped handlebars, this Smallframe is truly unique. The Super Sport 90 is very rare, 5300 units manufactured and less than half of them surviving. This is one for the collector or the investor. We've seen the price of this model increase more than any other Vespa. 250% in the last 20 years and still rising. Yes, the price is high, but there is a market for these. 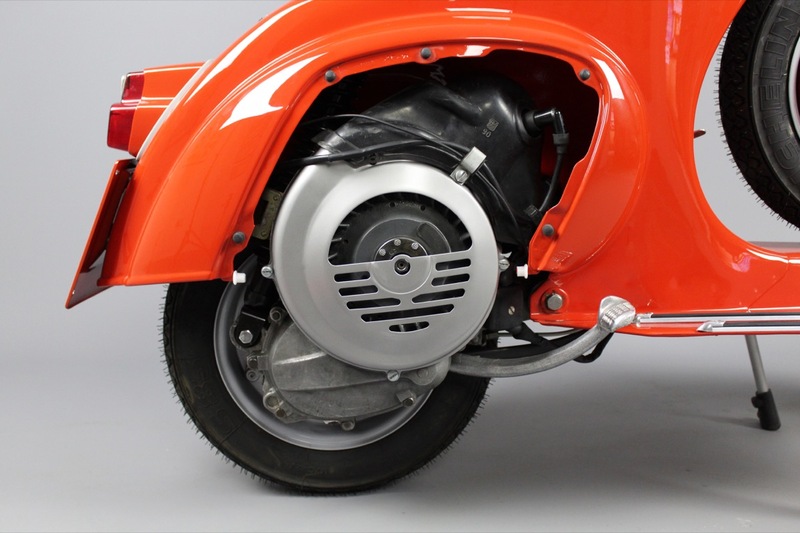 This particular scooter has been fully restored to original spec so is ready to last another 50+ years.